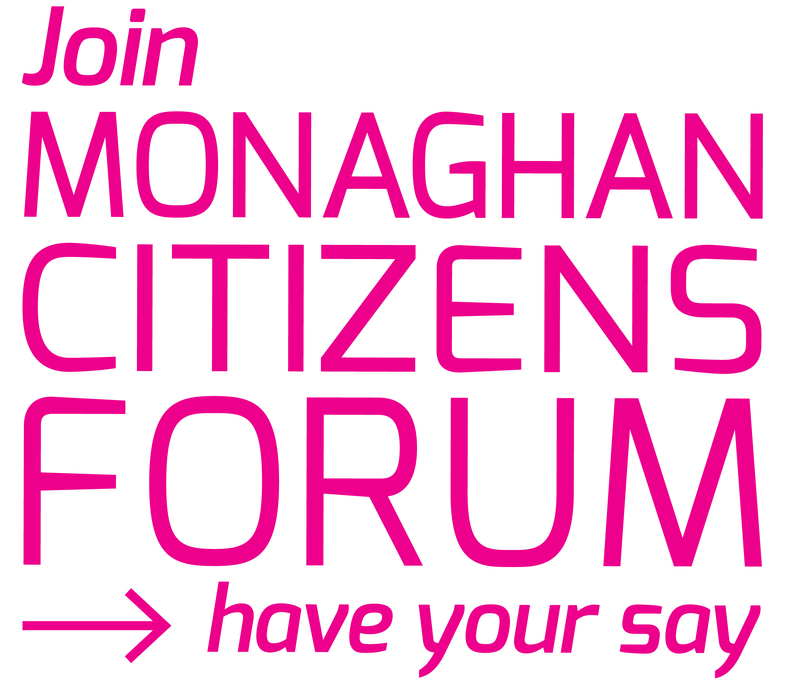 Over 100 people attended Monaghan Community Forum/ Public Participation Network’s AGM on Tuesday 18th of November in Corcaghan Community Centre. This was the 14th and Last AGM of the Community Forum and the theme of the night was ‘Celebration’. As part of the Local Government Reform Act 2014 which came into force last July, Community Fora are being replaced with Public Participation Networks (PPN). The purpose of the PPN is to facilitate community interaction with Local Authority committees, giving the community and voluntary sector more of a say on how resources are allocated in the county. Carol Lambe of Monaghan County Council outlined the new structures that would be brought in place under the changes. The Public Participation Network will be the new body supporting the Community. Members were urged to register their group with the PPN as the Community Forum structure will cease to exist after March 2015. Guest Speaker Senan Turnbull spoke on the Value of Community Involvement. He complimented the Forum on their professionalism to date and outlined the importance of transparency and democracy within Community Organisations. Senan who is one of the founding members of the Governance Code has been campaigning for community groups to follow the code in order to provide proof that their group is bono fide. He gave a short presentation on what the code entails and the value of following the ideals. The final ballots were then taken for community representation on Monaghan County Council’s Strategic Policy Committees and the Joint Policing Committee. The counting of the ballots was conducted by County Council Staff with Mr. Paul Clifford Director of Service as Returning Officer. After the results were announced Mr Eugene Cummins CEO Monaghan County Council addressed the large crowd. He spoke of the community pride in the county and remarked on his own pride the weekend before when Monaghan took three prizes at the Pride of Place Awards in Ennis on the 15th of November. He reassured the Forum that the changes being forced on them were not because of the work they had carried out but were in fact due to the lack of work and organisation from so many other counties. He reiterated that through his career he had served in many counties but had never seen such fine examples of community spirit and willingness. He thanked the Forum for offering him the chance to express his gratitude on such a momentous occasion and again reassured the community sector that the transition to the PPN would be carried out with as little disruption as possible.